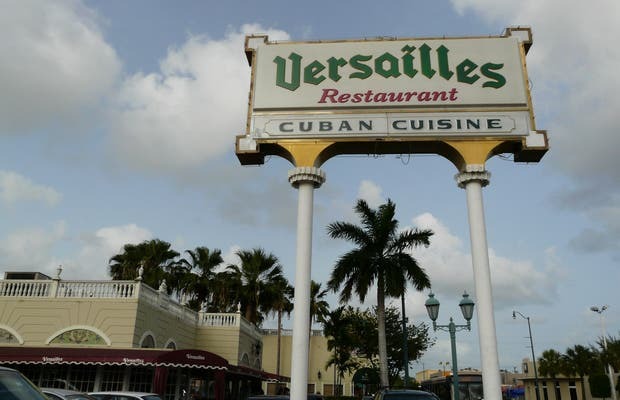 A small part of Cuba, in the center of Miami. The truth is that I was a little bit disappointed, I expected more movement and activity. At the moment of truth, there are only Spanish shops, a restaurant .Maybe I overlooked the best part and didn´t realize it. Loved walking around and learning about the culture.